Saturday 10 am – 5 pm. 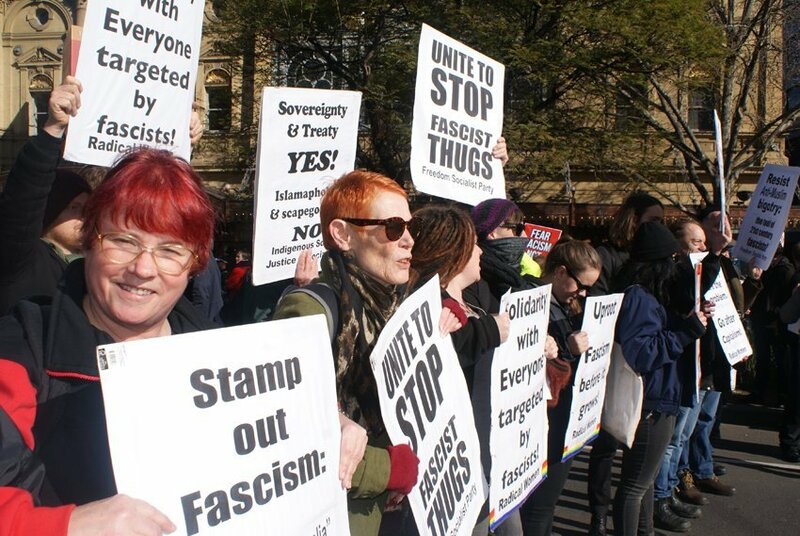 Read the current issue of The Organiser, or view the Freedom Socialist Bulletin archive. With wages growth for workers at an all-time low, the Labor Party has declared the 2019 federal election “a referendum on wages.” Wages has long been a hot topic for working people. Marx addressed the question in 1865. Published as a pamphlet, his analysis on wages and profit under capitalism still holds the key for workers today. An understanding of political economy is essential, especially for trade unionists. We are fed a steady diet of neoliberal economics and taught to limit our demands to a few extra crumbs from a system designed to exploit. Facilitated discussion of this classic text will be led by union delegates and activists from the Community and Public Sector Union, National Union of Workers and the Rail Tram and Bus Union. The study circle commences 8 May and then continues every second Wednesday. Value Price and Profit (also published as Wages, Price and Profit) is widely available in many different imprints. The full text is also available on line at the Marxist Internet Archives, and as a downloadable PDF.